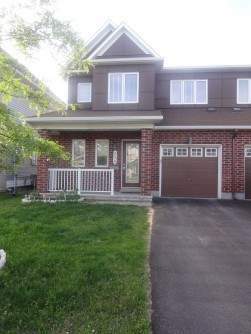 Stunning 3 bedrooms 2.5 bathrooms, 1700 plus square foot semi detach family home in a quiet, family friendly neighborhood. 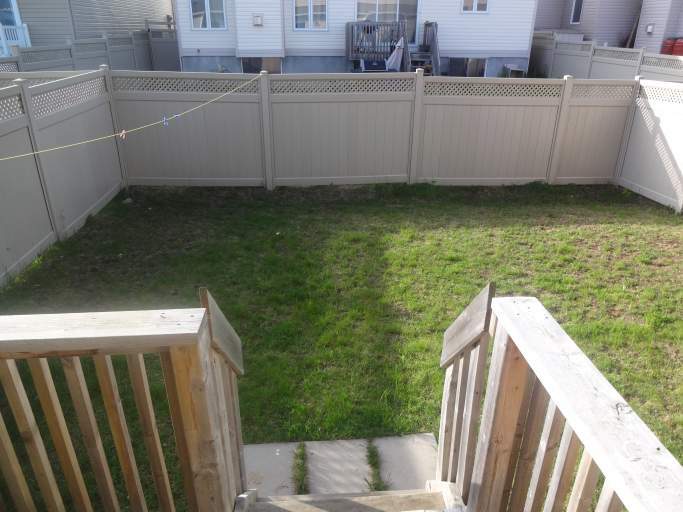 House is in an excellent location – located close to shopping mall, schools, bus stop and park (only five minute walk). 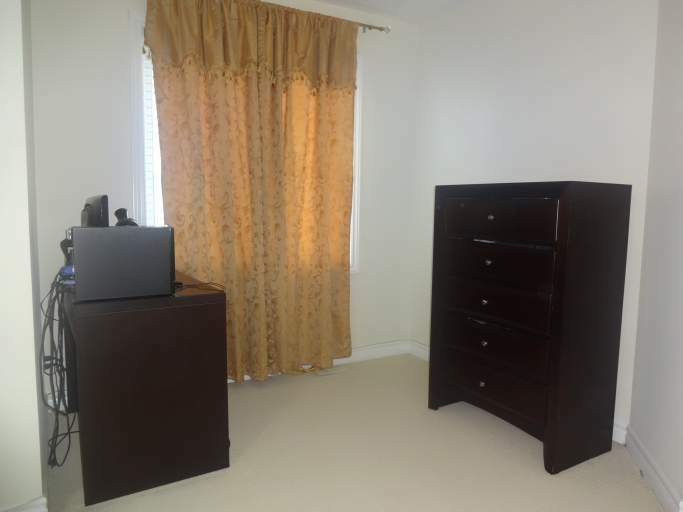 Also five minute drive to RCMP HQ. 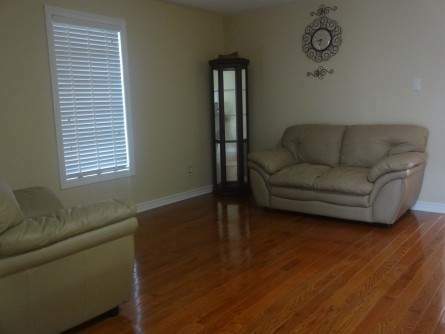 -Hardwood floors throughout main floor. 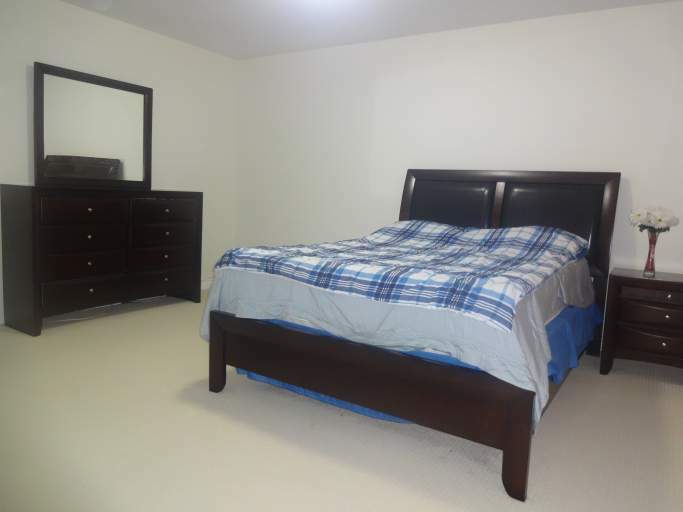 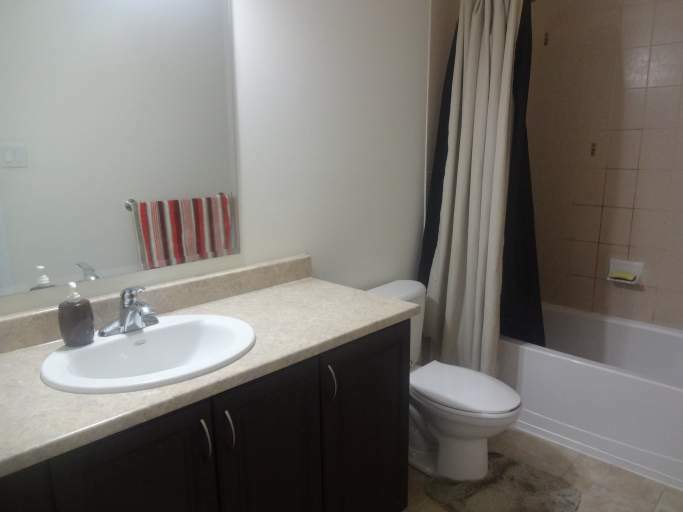 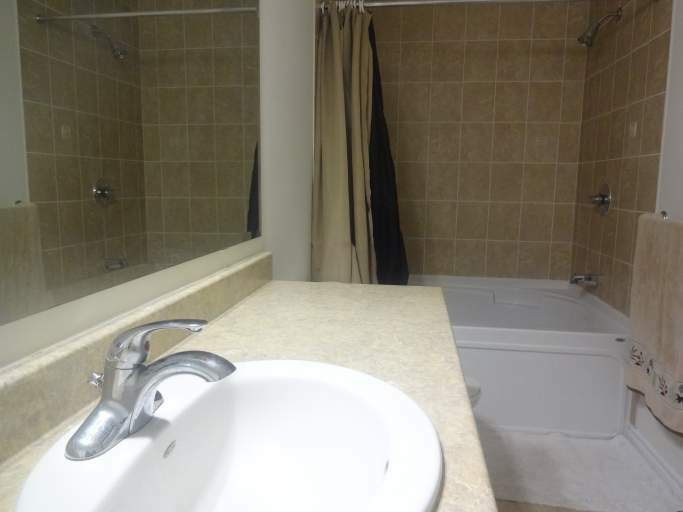 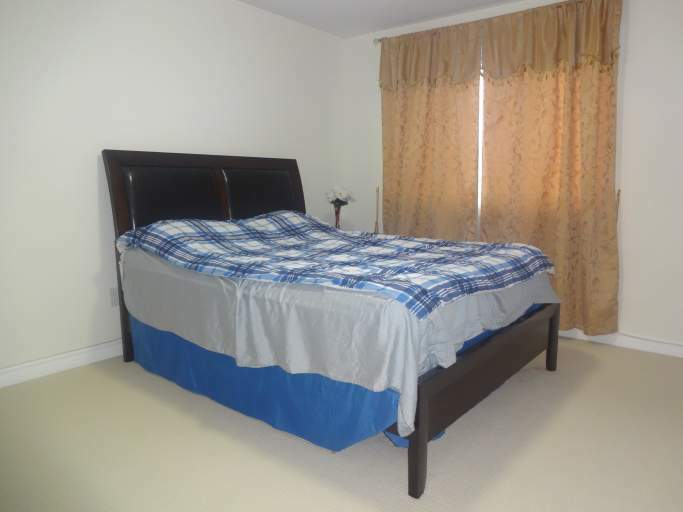 -3 bedrooms including a large master bedroom with a large walking closet and en-suit. 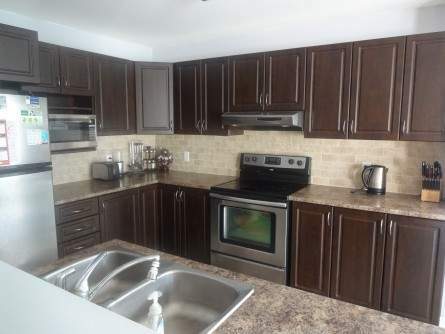 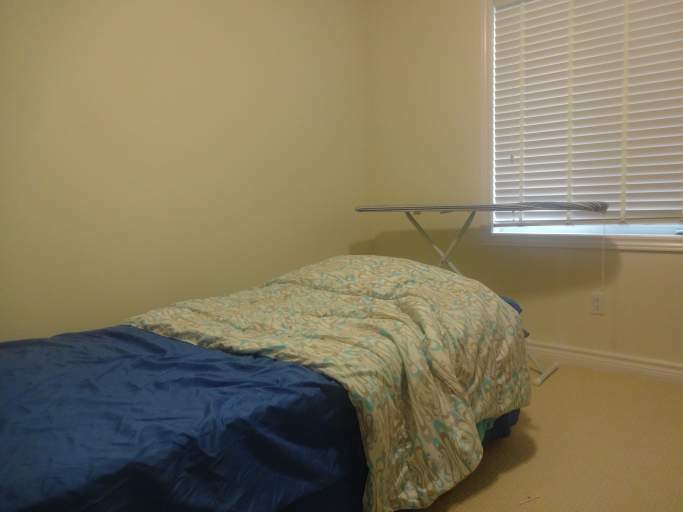 -5 Appliances included (Fridge, Stove, Dishwasher, Washer, and Dryer). 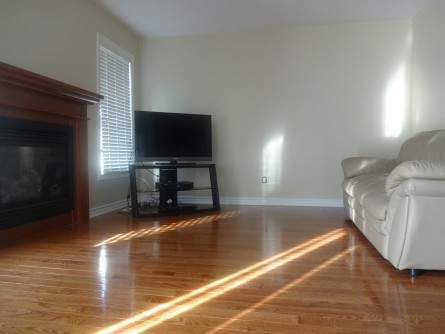 -Central air, Humidifier and gas fire place. 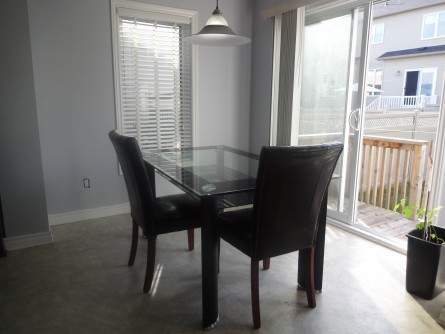 -Impressive space and natural light throughout this home.